Yet another Rolex Submariner will be going under the hammer this year. In a totally unsurprising turn of events, the watch world will see another Rolex Submariner worn by a stunt double go up for auction. 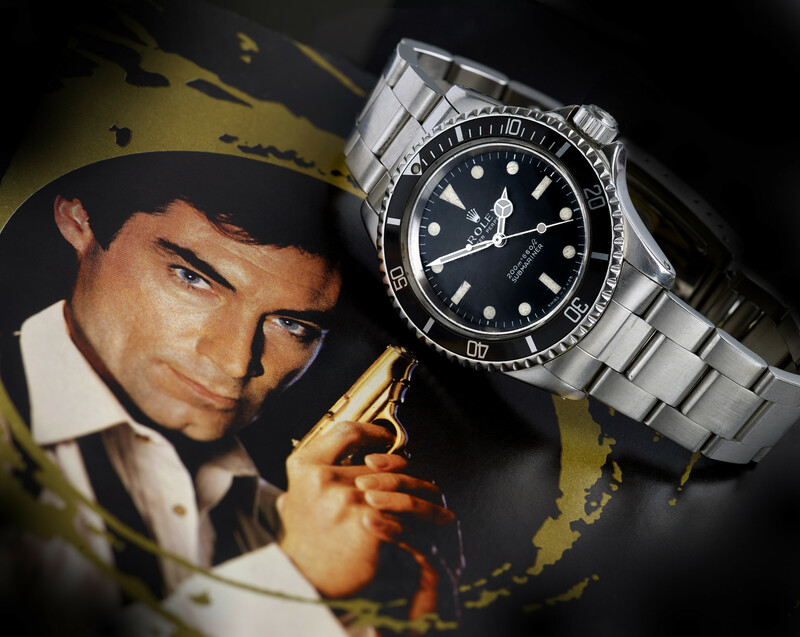 This time, UK based Fellows Auctioneers will be putting the Submariner worn by Timothy Dalton’s stunt double in License to Kill under the hammer. According to the auction house, this particular Rolex was featured in a car chase during the film where it was then damaged. The watch was then repaired by Rolex free of charge. 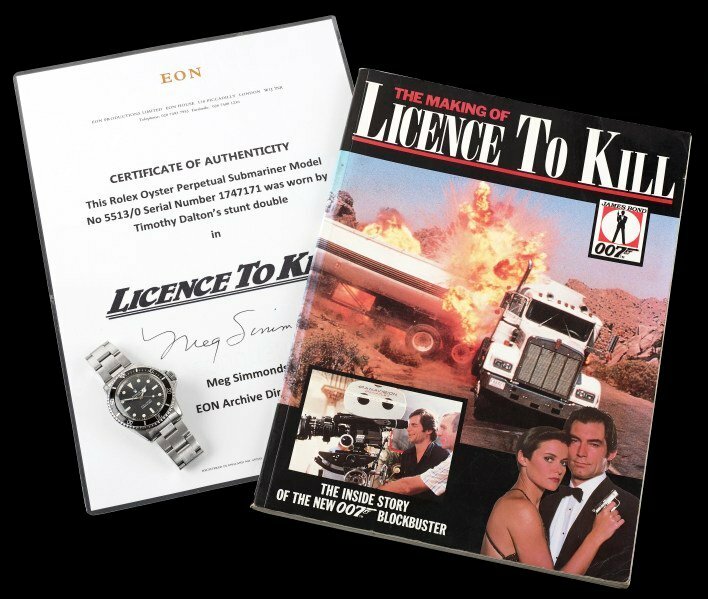 The winner of this watch will receive official paperwork from Rolex, photos of the crew during the filming of License To Kill, and a book detailing the making of the movie, among other things. The announcement of the sale of this watch comes just days after Phillips pulled the highly suspect Loren Janes McQueen Submariner from auction. The watch’s authenticity had been called into question, and suspicions only continued to mount once the McQueen estate lodged a formal complaint. 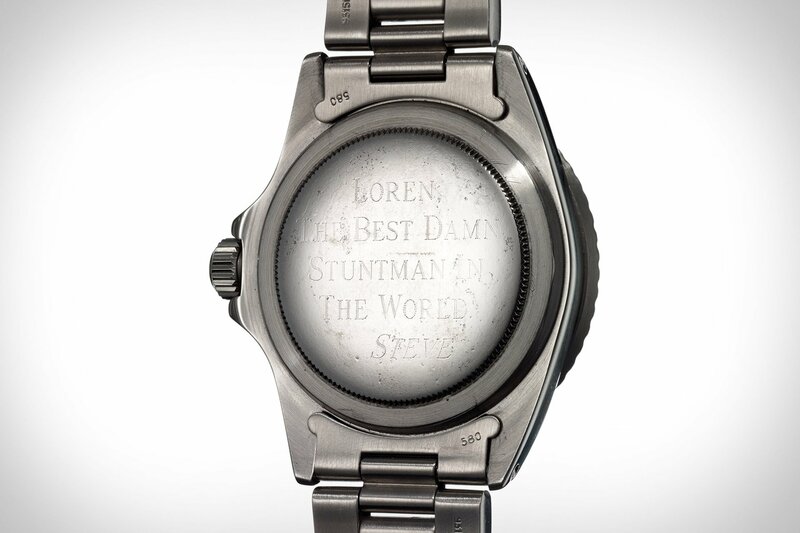 The Submariner in question was allegedly gifted to Loren Janes by McQueen himself and was refurbished by Rolex after the watch was destroyed in a fire that leveled Janes’ home in 2016. The family even had papers from the Swiss watch giants to help validate their story. And, while the story initially checked out, the watch was eventually pulled from auction. That being said, papers from Rolex and a few photos from the set of a production doesn’t necessarily mean the watch is authentic. While we are excited to continue to see exciting historical watches being brought to the public, there is certainly a level of skepticism this particular watch is sure to face. Pre-auction estimates place the value of this watch in the low $100,000’s. Honestly, we wouldn’t be surprised if the watch went for well over that amount. The fact is, there’s a ton of history between Rolex and the Bond franchise, and people are always willing to pay a premium to own a piece of history. We also wouldn’t be surprised if, in a couple of weeks, the watch is pulled from auction because the authenticity of the watch was called into question. As with most things, time will tell. 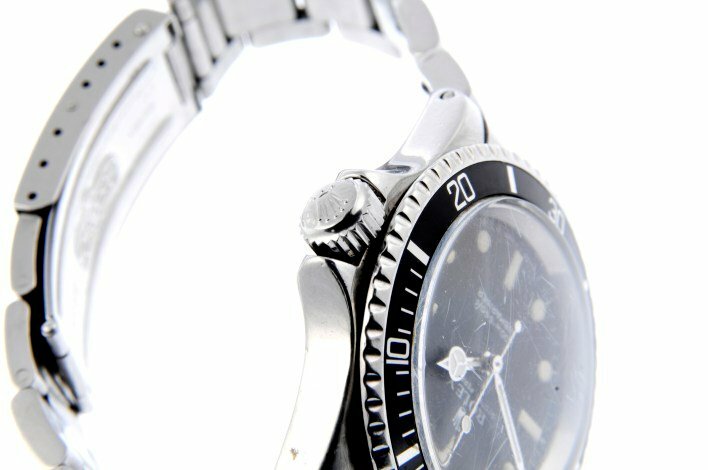 Until then, stay tuned for breaking news regarding the License To Kill Rolex Submariner 5513 as this story continues to develop.